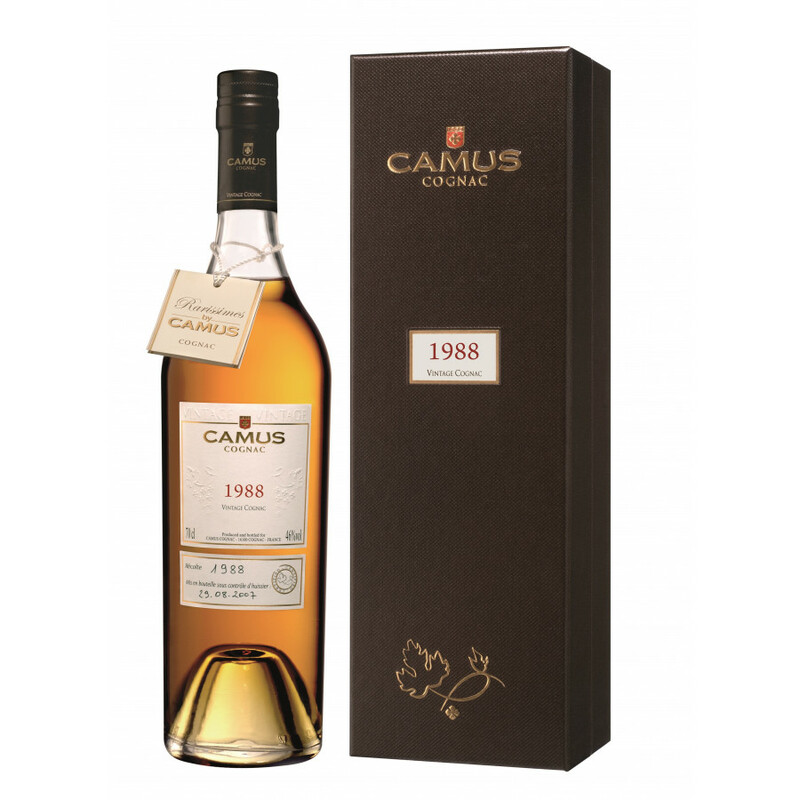 The taste of this Cognac Vintage Camuss 1988 finds a balance of fruity and finesse. Some yellow fruits on the nose, earth and leather on the palate. Another vintage cognac of Camus, this one is from 1988. It comes in a 70 cl decanter, and is at 46% ABV.